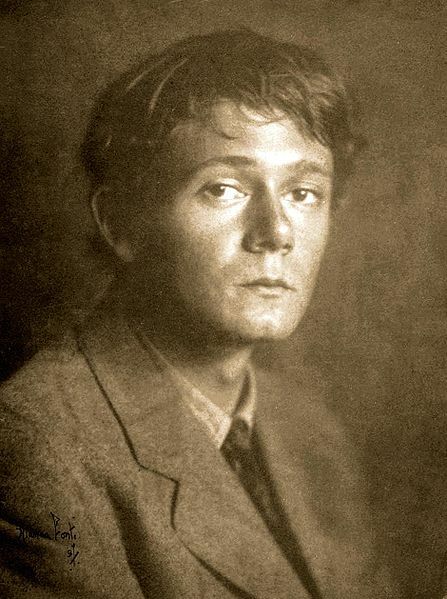 Happy Birthday Clark Ashton Smith! Time for us to ge t all gooey and sentimental, and wish D101’s favourite Fantasy/Horror writer, Clark Ashton Smith, a happy birthday. If brain jars were available he would be 119 today. This entry was posted in General, Swords and Sorcery by Newt. Bookmark the permalink. I’ve been reading a lot of CAS over the past few months. I’ve read everything, I think, set in Hyperborea, Poseidonis, Averoigne, and Zothique, as well as many other stories. I have been enjoying his work enormously, and can’t believe that I did not delve into his fiction until 2011 (despite having been a fan of HPL and REH for decades)!